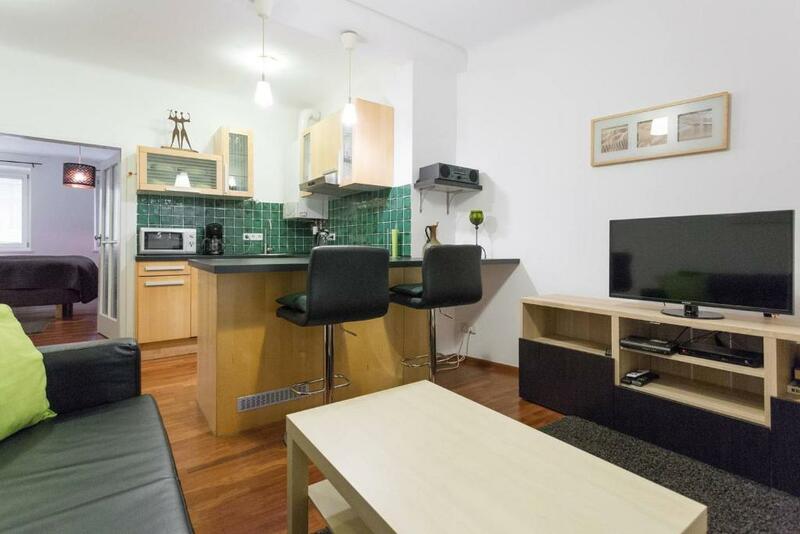 Really nice apartment, big nice bed and cosy room with perfect bathroom and kitchen! Excellent appartment, easy to find, very clean and comfortable, well equiped. 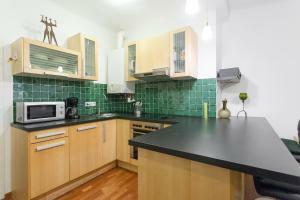 Superb apartment and location, in nice and peaceful area. Very clean, comfortable and very well equipped. 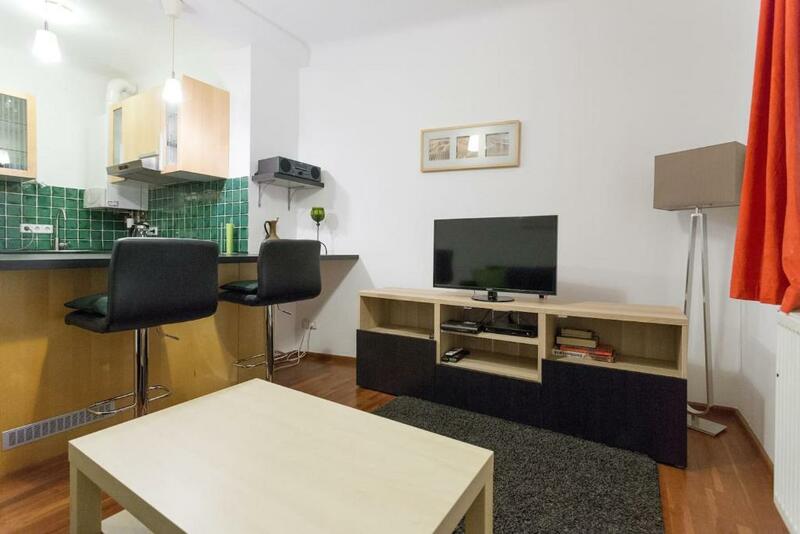 Two minutes away from metro station from where you can reach city center in 10min. 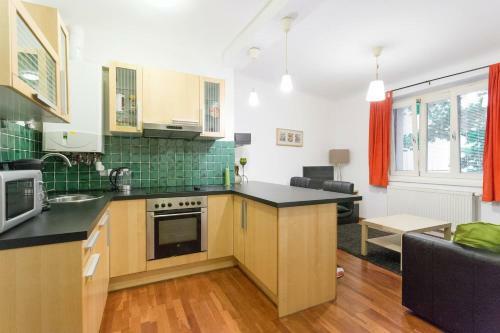 and any other major location within few minutes extra. Mariahilfer Str is only 10-12min away by foot. Amazing hosts, Mr. Alex and Ms. Pauline (thank you for everything). Very polite and super easy to make any agreement. 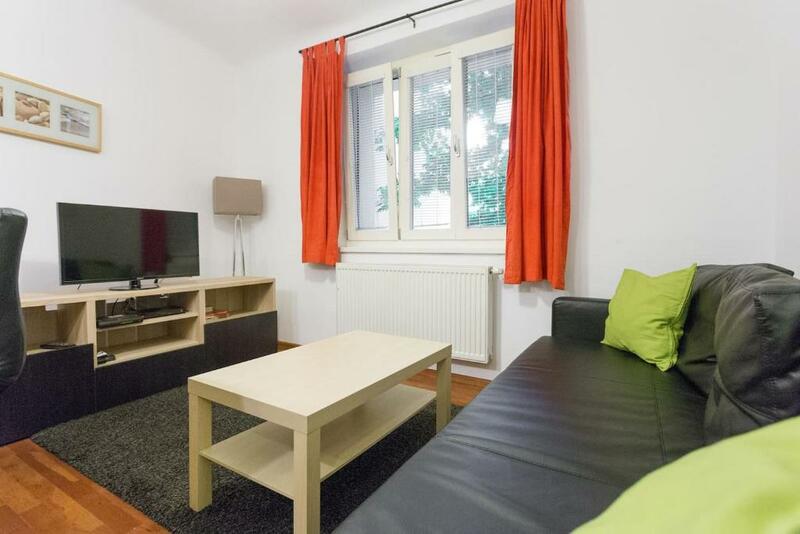 I would recommend this apartment to everyone and will definitely come back for my next stay in Vienna. Ключи мы получили без проблем, очень доступно описан путь к Апартаментам. Очень чисто, комфортно, Есть всё необходимое для удобного проживания. Посуда разнообразная. Добираться до центра удобно и быстро. Спасибо хозяину, когда у нас случилась небольшая неприятность он тут же пришёл на помощь. 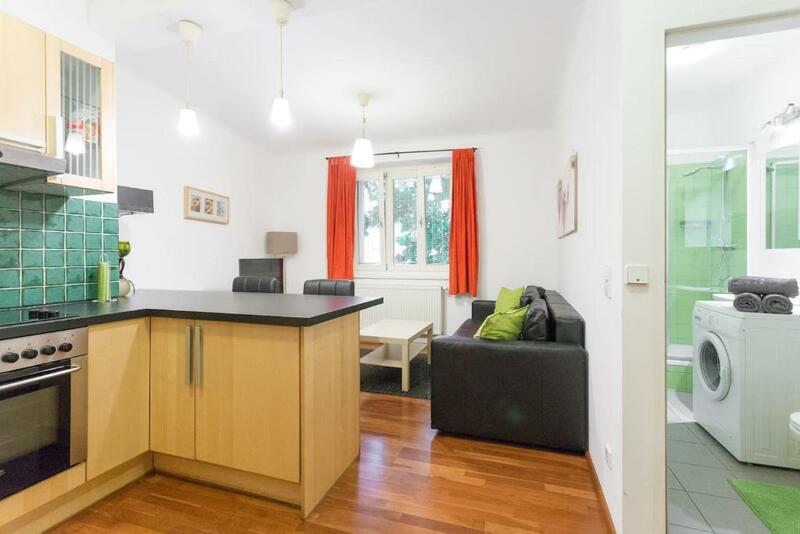 Lock in a great price for Apartment4u Mollardgasse – rated 9.5 by recent guests! A 16-minute walk from Haus des Meeres, Apartment4u Mollardgasse is located in the 06. Mariahilf district of Vienna. Guests can enjoy free WiFi. The apartment has a cable flat-screen TV and a living room. The apartment also has a bathroom with a shower. Wiener Stadthalle is 1.6 miles from the apartment, while Museumsquartier is 1.6 miles from the property. 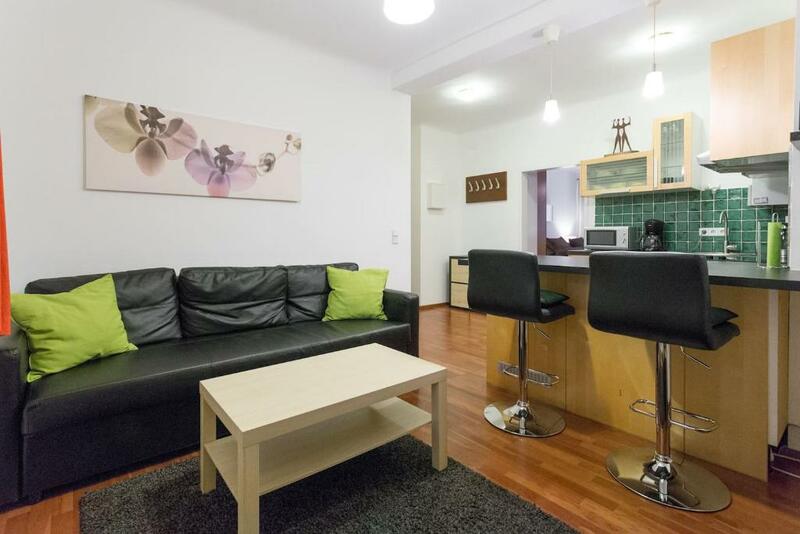 The nearest airport is Schwechat Airport, 13 miles from Apartment4u Mollardgasse. 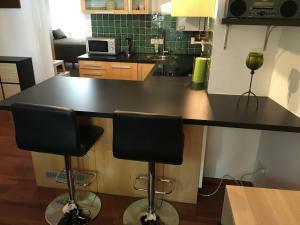 When would you like to stay at Apartment4u Mollardgasse? House Rules Apartment4u Mollardgasse takes special requests – add in the next step! Please inform Apartment4u Mollardgasse of your expected arrival time in advance. You can use the Special Requests box when booking, or contact the property directly using the contact details in your confirmation. alles bestens!!!!! nothing to complain!